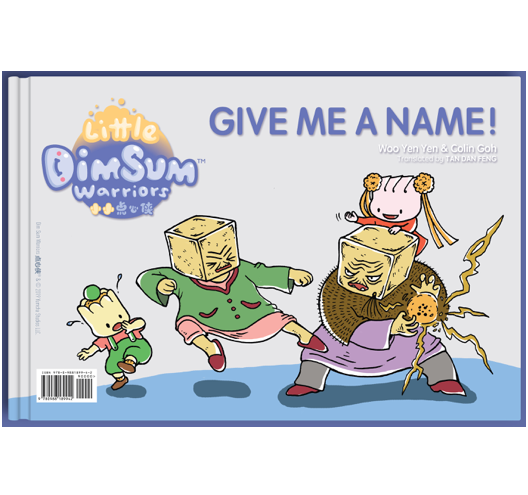 Home › Little Dim Sum Warriors: Give Me a Name! 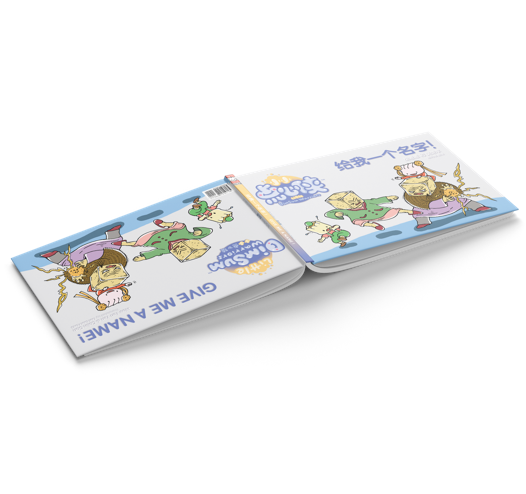 给我一个名字! 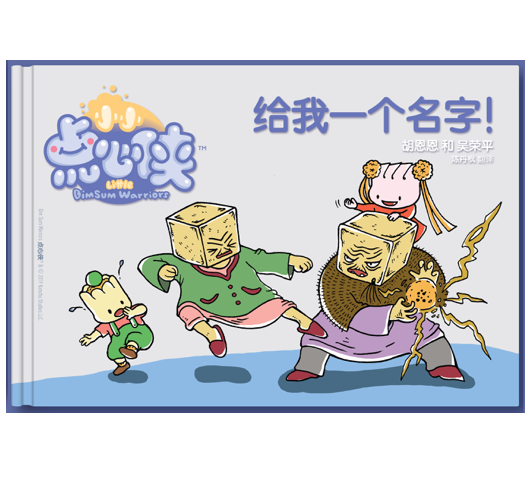 In this sharp yet sweet third installment, Xiajiao and Shaomai have a crazy argument over just who invented Smelly Tofu.